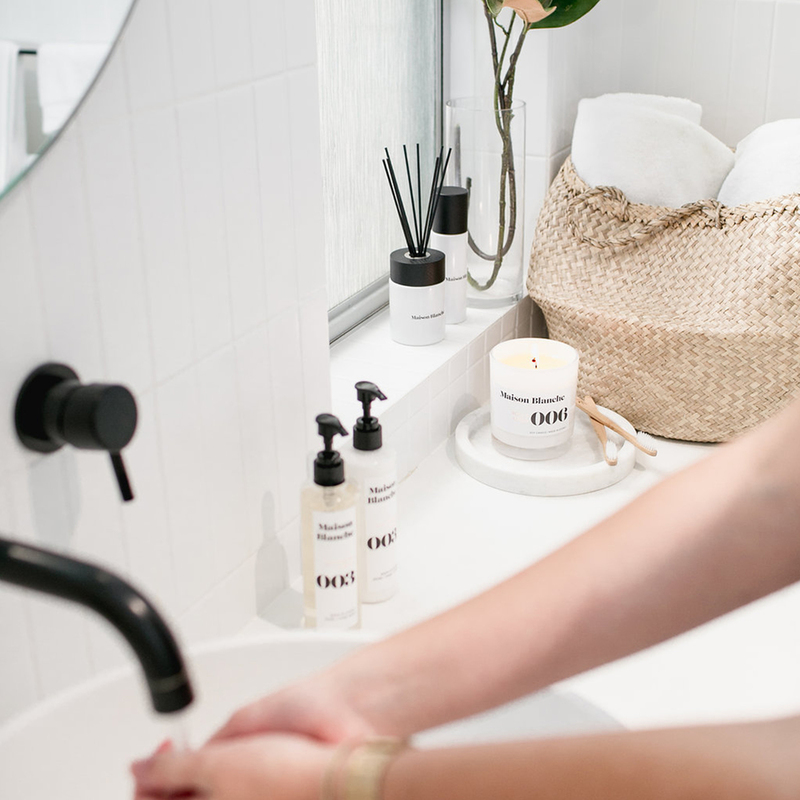 Featuring eight extra absorbent reeds which do not require turning, this diffuser is truly a no-maintenance way to fill your space with over three months worth of long lasting fragrance. 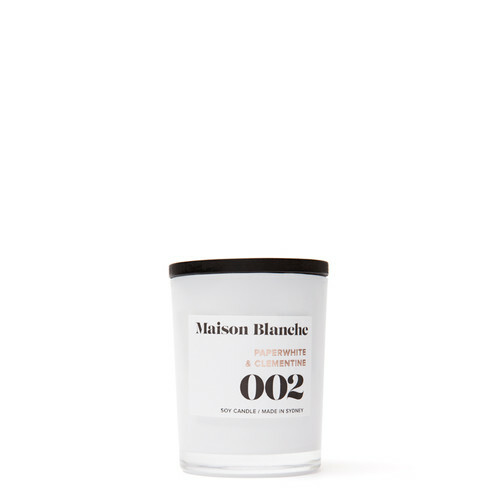 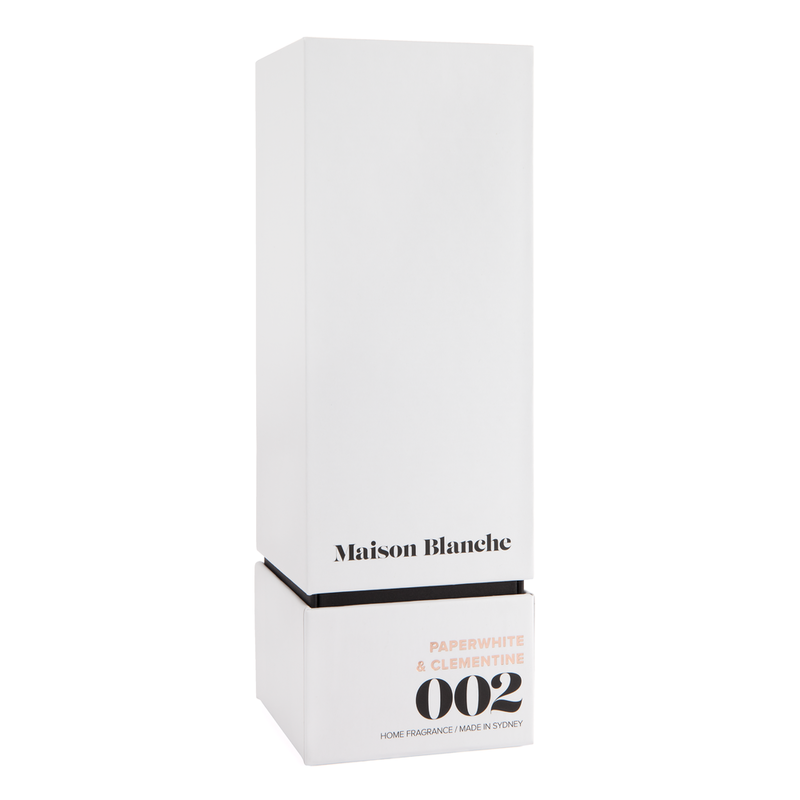 Maison Blanche’s expertly blended fragrance are housed in this contemporary and sleek monochrome vessel. Finished with 8 super absorbent stylish black reed sticks and packaged in a beautifully designed luxury box this diffuser is a the perfect no-fuss home fragrance product. 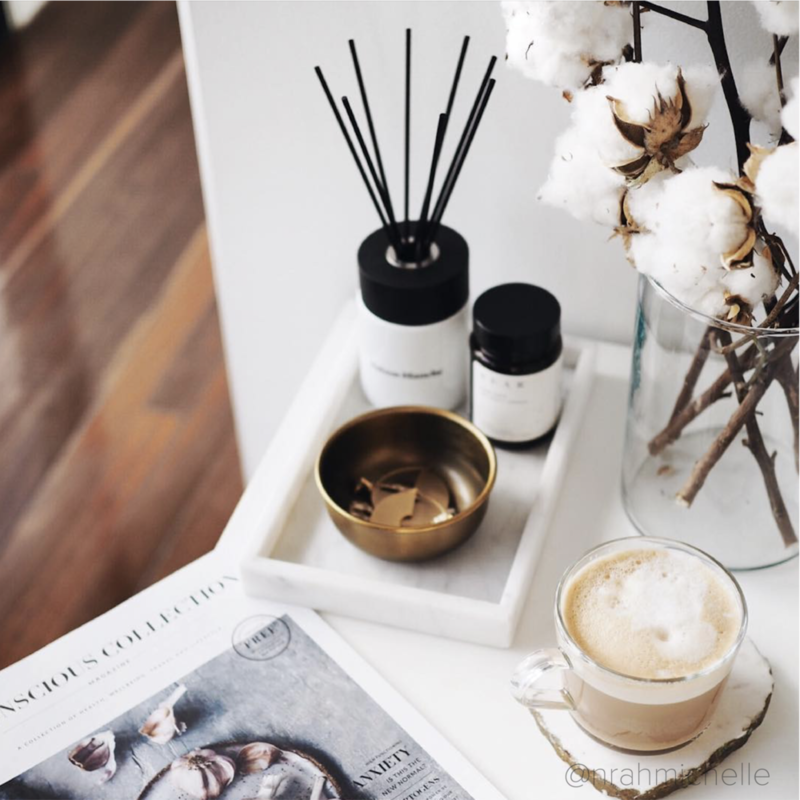 There is no need to turn the reeds in your diffuser. 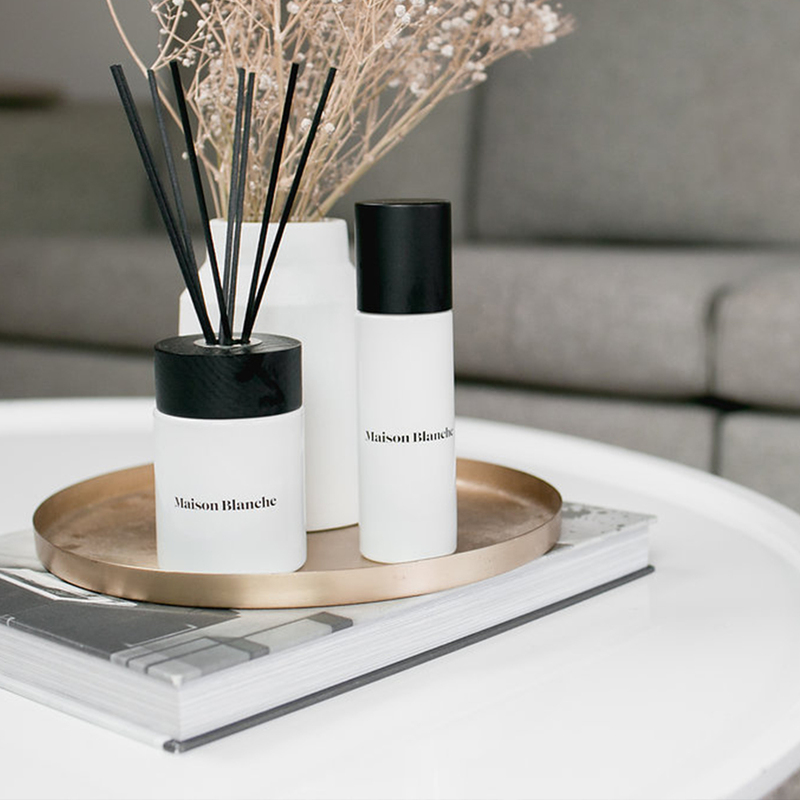 The natural reeds will absorb the oil and fill your room with 3 months worth of fragrance. 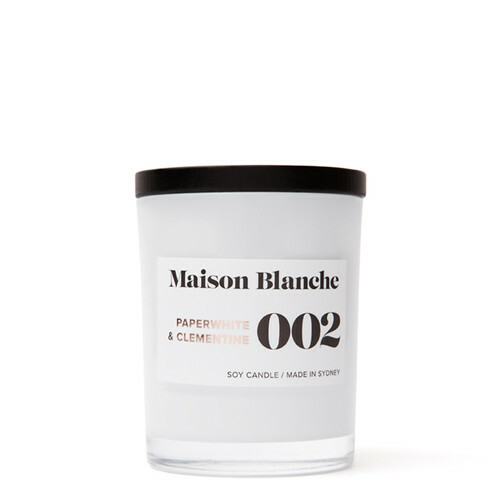 Always use on a stable surface away from drafts and out of reach of children and pets. 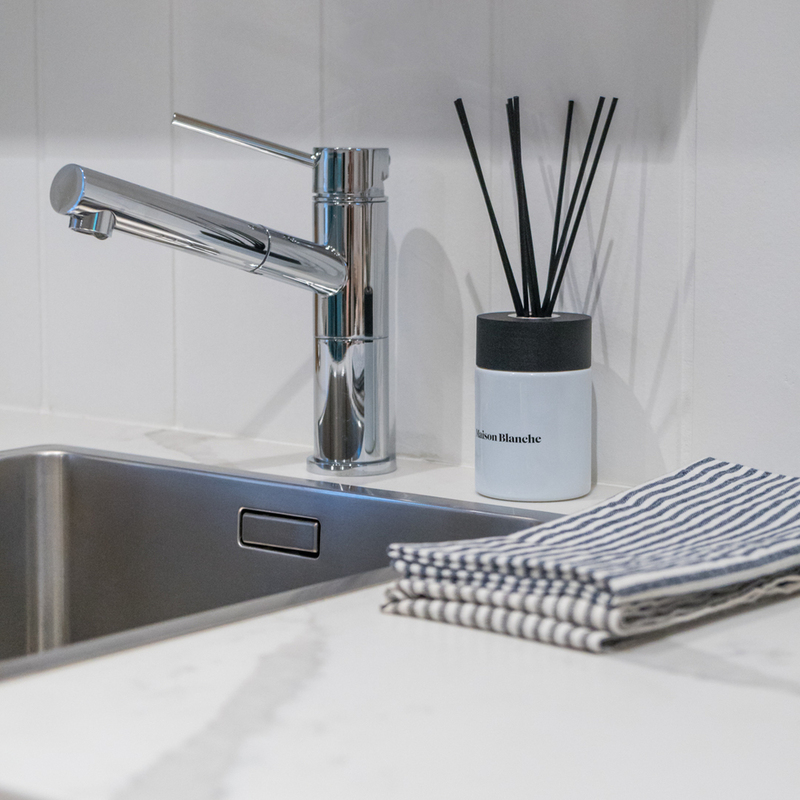 Use caution not to spill, as the oil can stain fabrics, surfaces and woods. Clean immediately if there is any spillage.